Unsure if you would like to keep your fire place? looking to open up or add a fire? you're at the right place. That is one of the things we are proud of is the Knowledge and understanding of Gas Fires. There are not a lot of companies out there if not most, won't touch gas fires due to the problems that can occur in fitting them and just the general fear of them. Well, we are not one of them, We can install any type of fire and fireplace/surround from Outset types to insert, wall hung to a hole in the wall type. Full open arch and period Fires we can do. 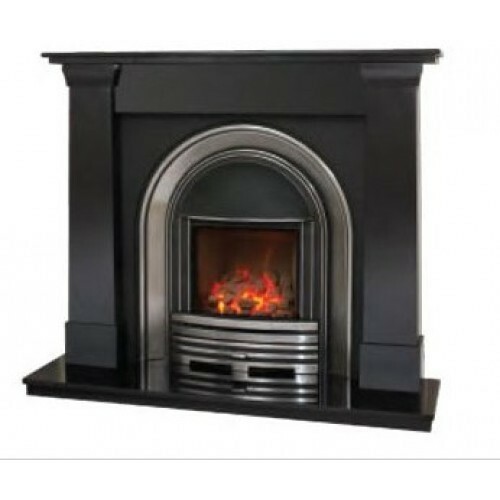 Gas fires are becoming more and more obsolete as time goes on with a lot of chimney spaces getting blocked up and old traditional fire surrounds getting stripped out. This is a real sin and we will always try to change your mind. With so many different choices out there from a simple outset fire and inset LFE (live fuel effect) to a more extravagant arch DFE(decorative fuel effect) fire and even open basket fires with a lovely baby brick background can be a part of your lounge or room making it a focal point as you enter. As long as you have the correct chimney opening then you can have any of these plus more. We are specialists in this area with years of installs on our portfolio. Call us on 07539633018 for a free survey which includes correct chimney type, opening dimensions, cowl type and flue flow test.